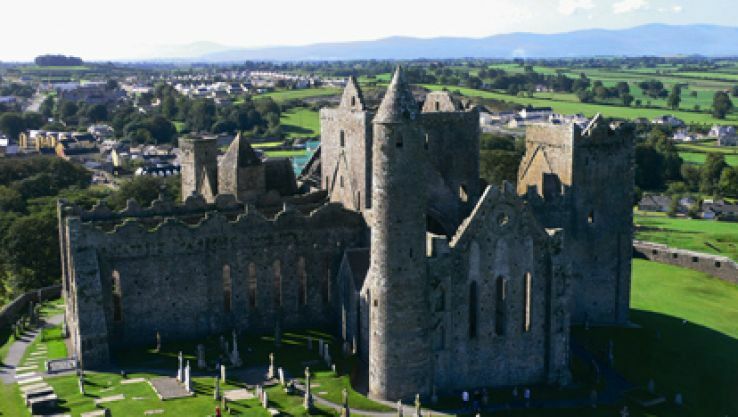 This 52 min and 53 kms journey from Dublin gets you to a place of much historical significance. Bruna Boinne is one of the most historically preserved sites in Europe and consists of ruins of megalithic sites. 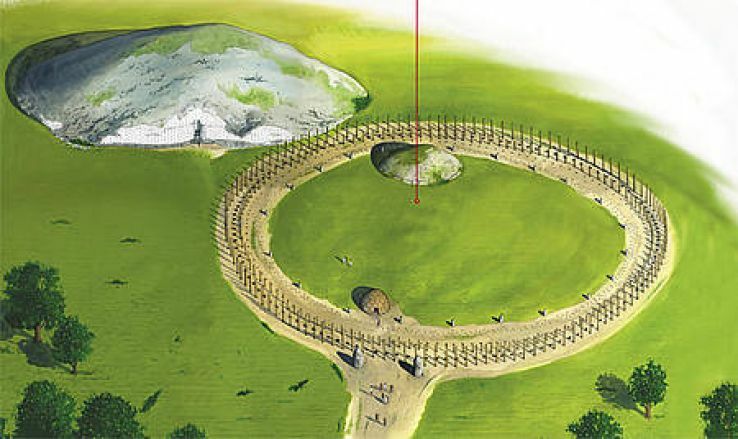 A visit to this place can take you back in history and tell so much about the stone age in England. Now if you wish to get absorbed in some bliss with lush greenery and emerald hills this is the place for you. 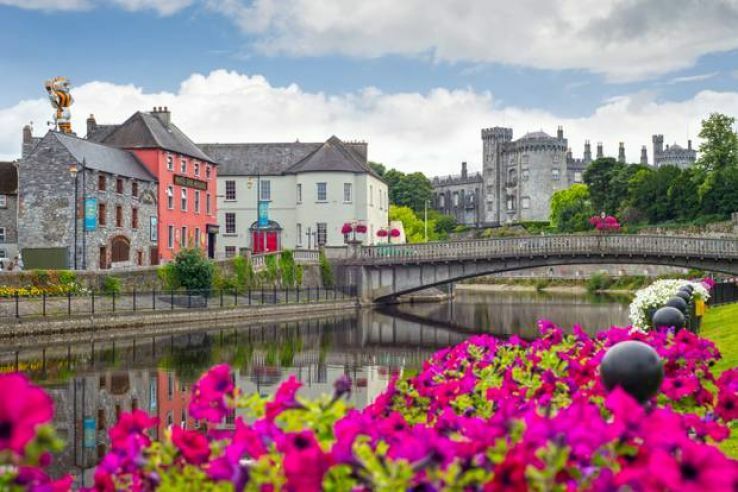 Located at an hours distance from Dublin, Kilkenny is known for its rich Irish Culture. You can have a great time enjoying the local food and roaming around the peaceful streets. An amalgamation of architectural history and natural greenery Cormac’s is a perfect getaway to enjoy the Irish countryside. Cormac’s Chapel is a 2 hour drive from Dublin but is all worth it. This historic christian structure can tell you so much about 800 year old frescoes. This is definitely a break from casual city exploration. 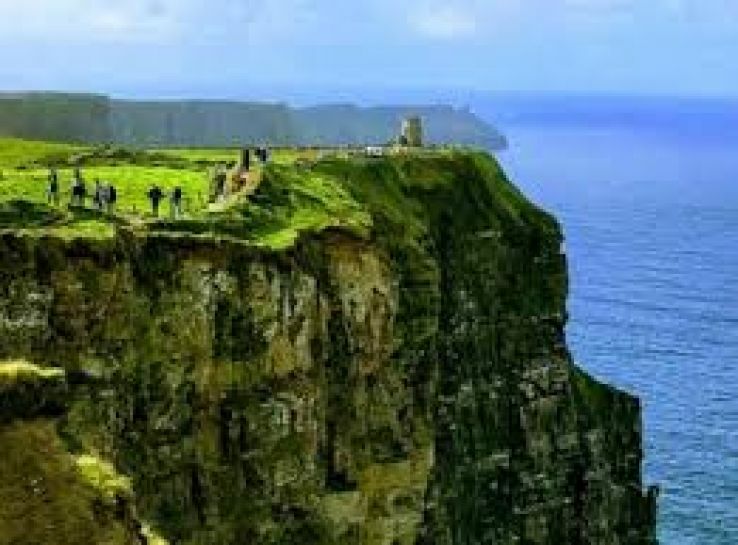 The heart and soul of Ireland, Cliffs of Moher is a series of cliffs spread across the north atlantic coast. Cliffs of Moher is a five miles long stretch which provides the best view of the countryside and offers amazing photography experience. This place is three hours drive from Dublin so you might want to stay here for few days and get soaked in serenity. 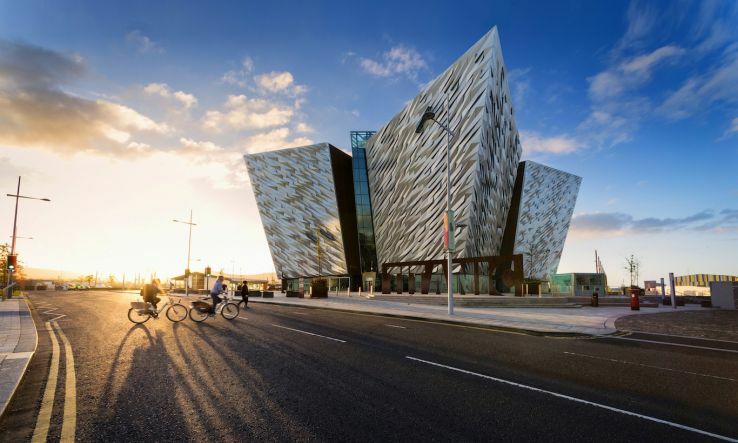 Belfast is the birthplace of RMS Titanic and also holds a great significance for its history, culture and Irish music.The city is full of good bars, restaurants, cuisines. In short Belfast is full of life. Located at 170 kms from Dublin, the city can offer comfortable journey by car enjoying the wonderful view and majestic scenery. A short train journey to Galway can be a perfect getaway from the hustle bustle of the city. 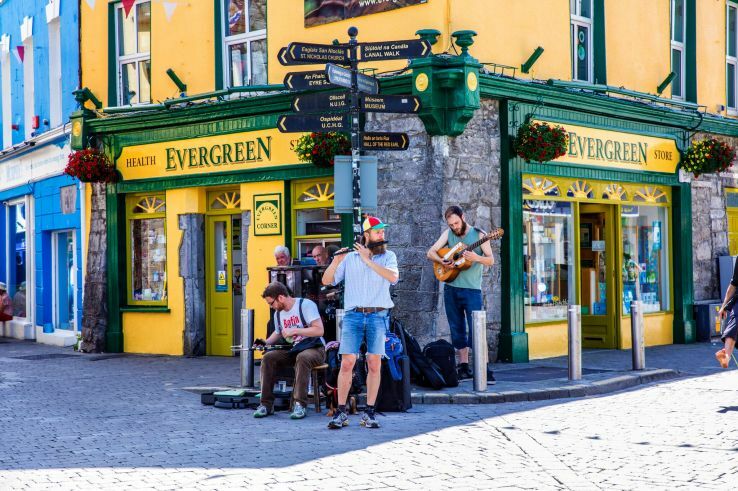 Galway feels like a village and has a homelike feeling with friendly people and quality life. Galway also share a strong love for culture, music, language and has a lot of beautiful churches. Definitely a must visit place to forget all worries and get close to life.